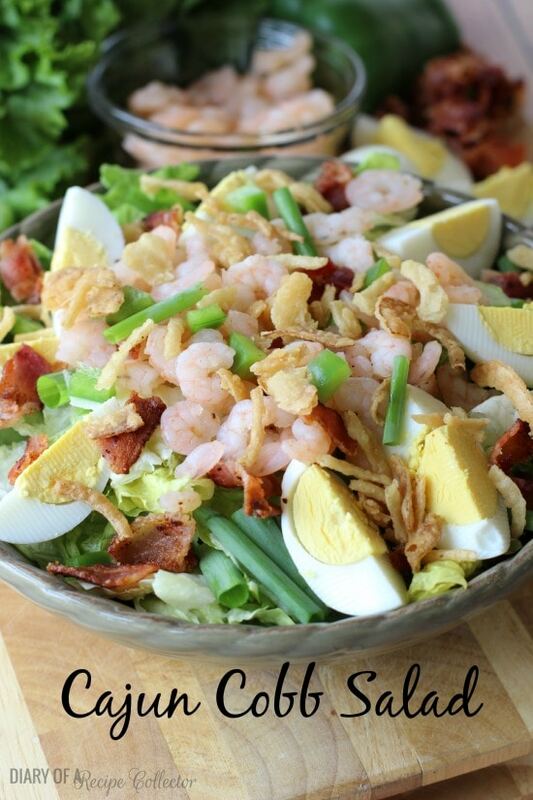 Cajun Shrimp Cobb Salad – Cajun boiled shrimp atop a bed of romaine, green onions, bell peppers, crispy bacon, eggs, and crunchy fried onions! Top with your favorite dressing! So we’re back from our beach vacation! 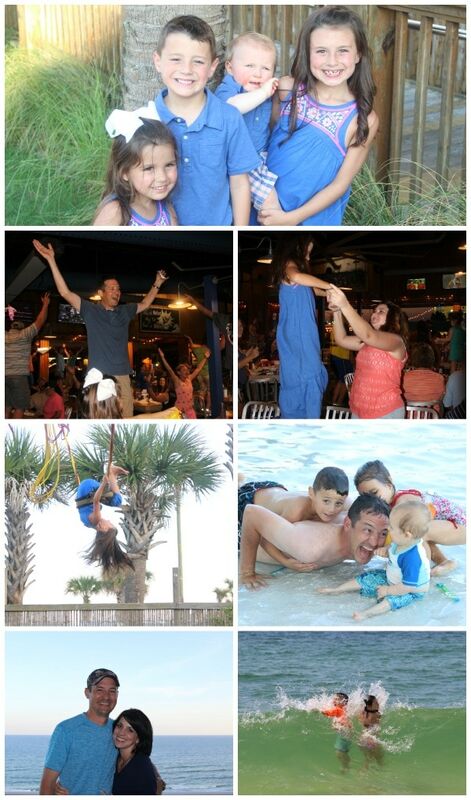 We spent one whole week in Gulf Shores, Alabama. We had such a nice time! Now I use the word “vacation” very loosely. Every year I remind my husband that it will not be time to sit on the beach and relax like we did before children. Our purpose is simple. Entertain the kids and make memories. We will have our own little relaxing vacation later this summer when we celebrate our lucky 13th wedding anniversary. We stay at the same beautiful condo every year. This year the water was absolutely beautiful! 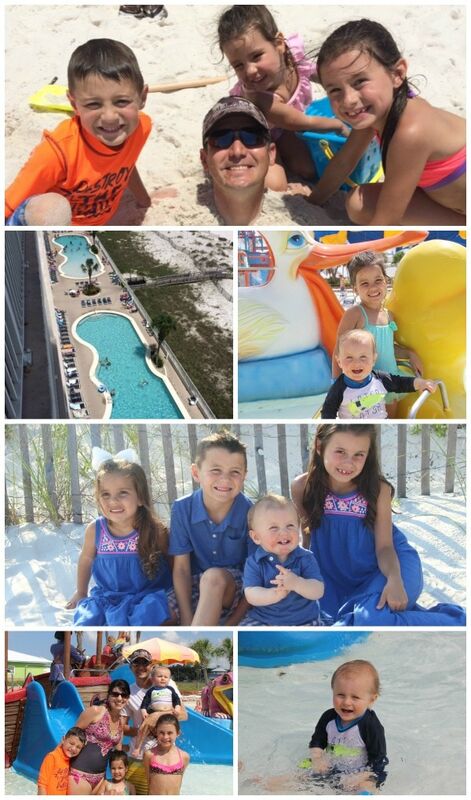 We went to the waterpark, did a bungee trampoline, built sandcastles, played in the waves, walked the beach, and of course, SWAM IN THE POOLS! The last thing is pretty much what took up a good amount of our time. Did I mention we had a good time? But all good things do come to an end. I was glad to come back home. A week away does make you miss your comfortable home and surroundings. Plus I ate so much food and snacks and CARBS on this little vacation that I need to make meat and veggies my only food groups for the next month!! Holy cow! I sort of let myself really indulge on these sorts of trips. Oh well! That’s what they’re for, right? So now that I’m back home, I need to break out the green leafy vegetables. 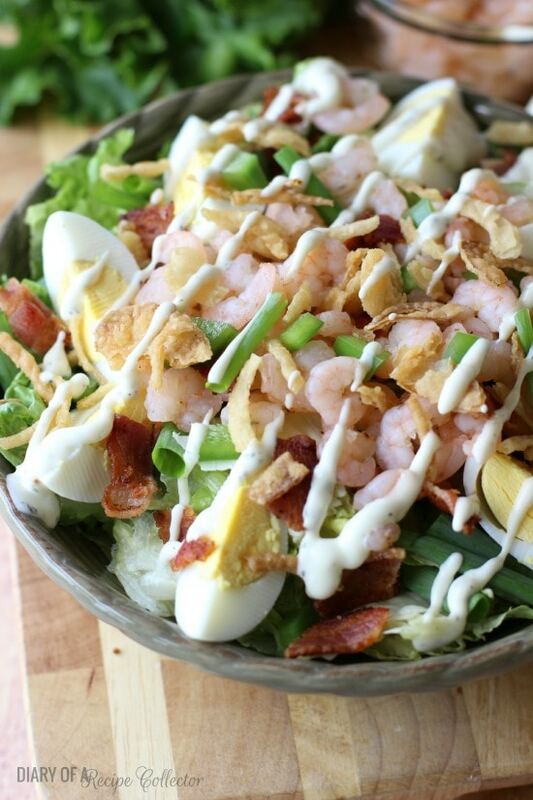 I’ll start with this wonderful Cajun Shrimp Cobb Salad. I love a good hearty salad so much more than one that is just filled with cucumbers, lettuce, and tomatoes. This one has so many good things happening! 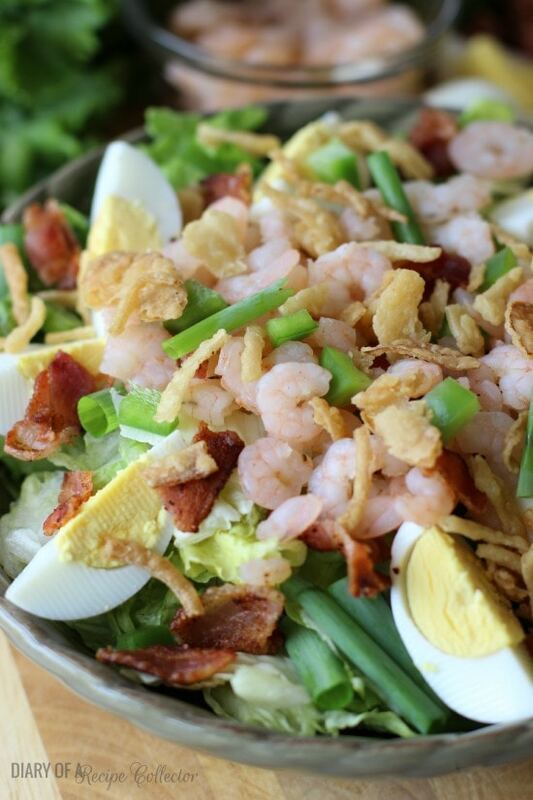 Cajun boiled shrimp, BACON, eggs, big slices of green onions, green bell peppers, and those crispy fried onions I love to munch on at Thanksgiving! Really folks! This is my kind of salad! Now, as far as the dressing goes, you can really top it with whatever floats your boat. I am a hard-core ranch lover, so that was my no-brainer choice. But if you are a traditional cobb salad lover, then you may want some blue cheese or perhaps you just want a vinaigrette. Go with what sounds good to you! Add six cups of water to a medium saucepan. Bring to a boil. Add creole seasoning and shrimp. Boil for 2 minutes. Remove pot from heat and let sit in boiling water for about a minute. Strain in a colander. In each serving bowl, place a good amount of romaine lettuce down first. Top with remaining ingredients and boiled shrimp. Top with dressing of your choice. *I purchase packaged frozen Gulf shrimp (150 count), but you could always use bigger shrimp and chop smaller after boiling. That cobb salad looks wonderful! Love the cajun twist on it. And your kids?? They are darling! Thanks for sharing with us! “Vacationing” with kids… buahahaha! 😉 I’m loving your photos – definitely looks like you did pretty well with entertaining them! It looks like you had such an amazing time! 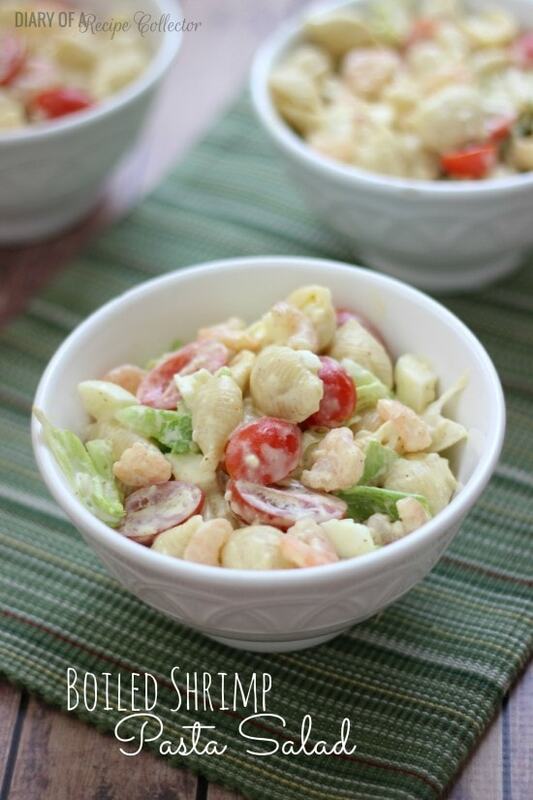 This salad is a great way to get back to healthier eating. 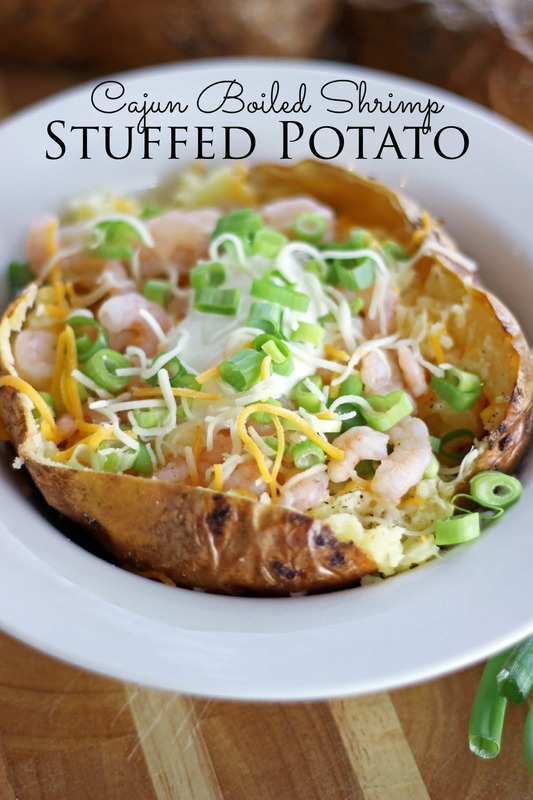 Always love how you put a Cajun spin on some of my favorite recipes, J! This one looks delicious! It looks like you had such a fun vacation! You have such a beautiful family! Love this spicy cajun salad!! Your trip looks so fun!! Is that dancing on the table I see? I hear you on needing to eat right after vacation. We just got back from Texas, and I swear I didn’t eat a vegetable the whole time I was there. 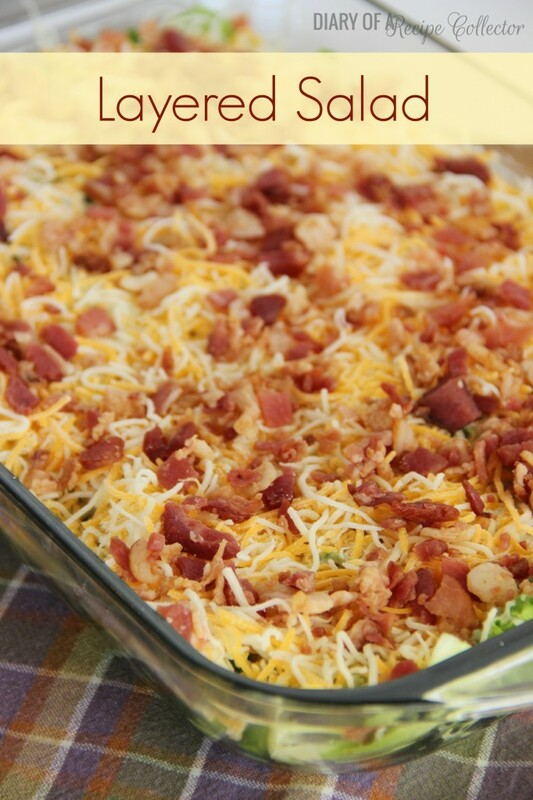 Salads are definitely in order, and this one looks perfect! Thanks Andi! Yes, there was a little table dancing at one of the funnest restaurants in Gulf Shores! We had a good time!